The Yemeni internationally-recognized government has accused the UN envoy office and Hodeida monitoring mission of fragmenting the Stockholm Agreement and failing to introduce a scheduled action plan to apply the deal, making Houthis think they can cheat the whole pact. Nearly four months now since Stockholm pact was reached and the Houthi group continues to hinder progress in peace process, particularly the redeployment in Hodeida city and its three ports, said the Yemeni official foreign minister on Wednesday. 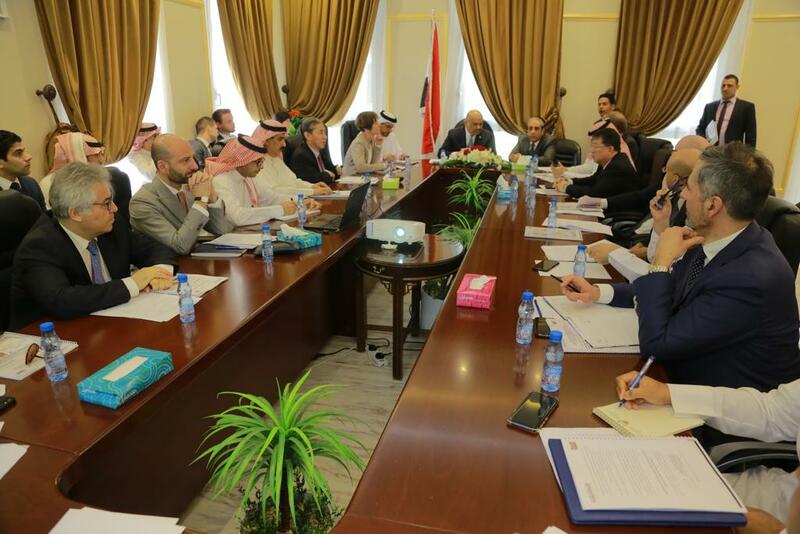 Houthis reject theunconditional releaseof allprisoners under the swap deal they have signed, Khalid al-Yamani added at his meeting in Riyadh with ambassadors of countries sponsoring the peace process in Yemen. The Yemeni President Hadi "was clear, at his meeting with the UN envoy, that a timetable should be in place to apply the Hodeida deal, but the envoy's office and Hodeida mission have failed to introduce a scheduled action plan"and "fragmented the pact," said FM. The Aden-based Saba News Agency quotedYamani as calling on ambassadors to clarify the "waytaken by the UN envoy and head of the Redeployment Coordination Committee in dividing the pact" as stated in their reports. "The UN envoy's mid-April briefing to the Security Council will need to be obvious in naming the party who obstructs the deal application and holding them accountable," he said. Official government considers failure as possible option in Hodeida, Hadi FM told the envoys calling on their governments to take prompt actions in order to apply the pact under the UNSC Resolutions 2451 and 2452. On Wednesday, Minister Yamani told the UN Envoy Martin Griffiths that Houthi "obduracy and procrastination would lead to thwarted deal" and this "would lessen the chance of going to political talks." "Stockholm Agreement provides real picture of how Houthis are serious in dealing with inclusive political solution" and its application "depends on international pressure on coup militias." Yemen conflict has leftmost of the population in need for a type of humanitarian aid and immediate protection, including 14 million people risking famine and some 1.8 million children suffering malnutrition.